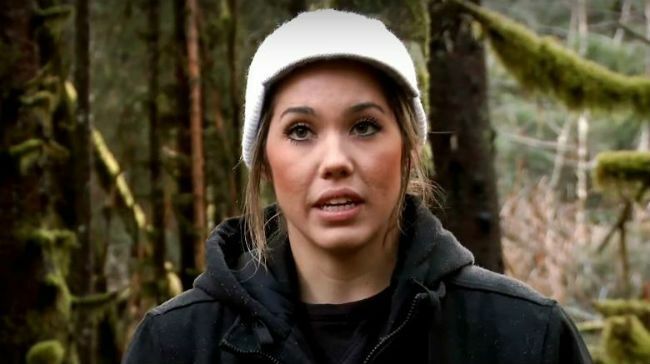 Drop a camera crew into the Alaskan wilderness and film Billy Brown, his wife Ami, and their seven children as they fight to survive in the bush. Sounds like a great idea for a reality TV show, right? 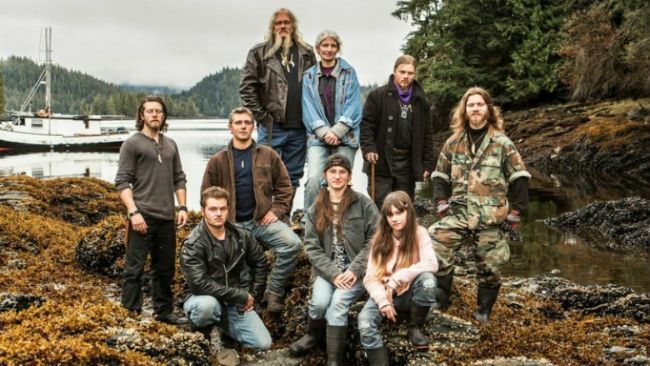 Well, Alaskan Bush People has attracted a major fan following, but the Brown family's life in the wild isn't as real as the show makes out. 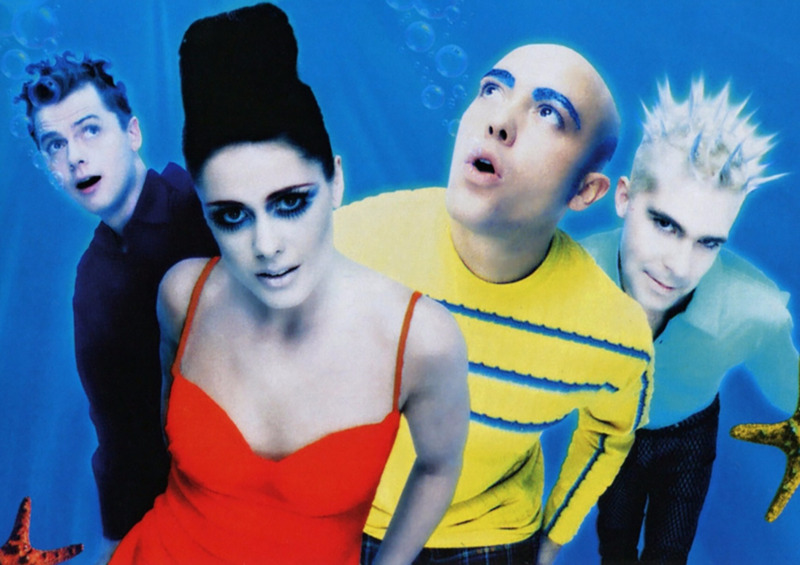 In fact, fans have poked holes in the family's wild image for years, and we have the scoop. How isolated are the Brown family from the rest of civilization? Well, apparently their neighbors live close enough to complain about their camera crew. The family's neighbor, Jason Hoke, took offense at a camera helicopter that kept buzzing his house while his own family was eating dinner. Hoke reportedly fired fireworks at the chopper, which lead to the local police being called. In the end, Hoke was not arrested, but he did get a $500 fine by the FAA - and probably ticked off the Browns. The Browns boast that they built their rural cabin which they built with their own two hands, but they may not actually call the shack their home sweet home. 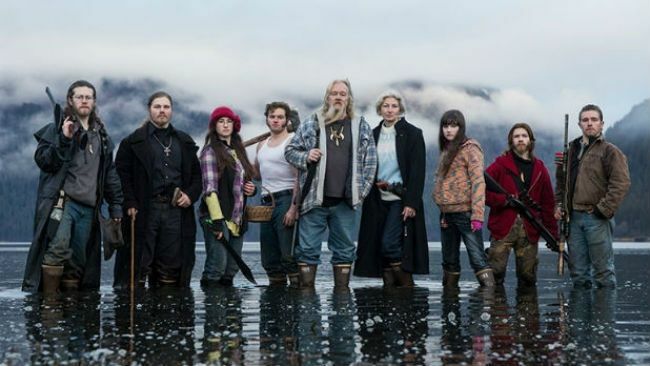 Locals have spotted the family in and around the Icy Straight Lodge in nearby Hoonah, Alaska while filming the show. Hoonah is a little out of the way, to be sure, but it's also a prime destination for cruise ships. 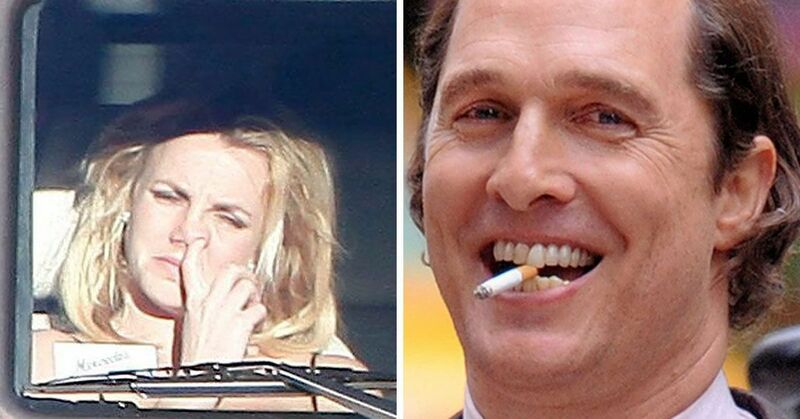 And the Lodge is nothing to sneeze at either. It seems the Browns are actually very comfy once the cameras turn off. When Ami Brown's cancer battle was serious, the family even moved into a luxurious L.A. mansion valued at $2.7 million. Not bad for some "bush people." The Brown family's oldest son, Matt, injured himself very badly in a bizarre accident that wasn't even part of the show. Matt says he was paranoid about bears near the set and was trying to assemble a "bear bomb" to keep them at bay. The ingredients for the device - gunpowder and a canon fuse - exploded in a fridge where Matt was storing them. 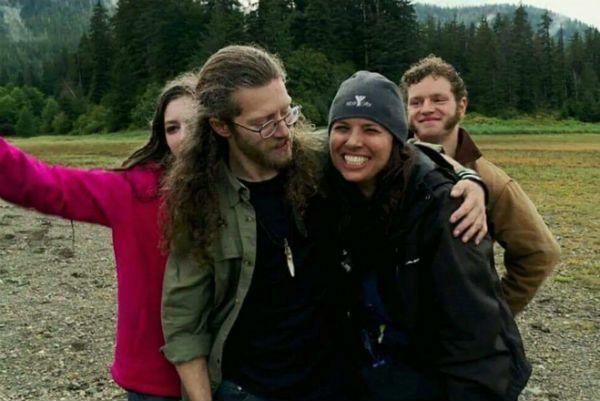 The explosion tore off part of Matt's scalp, and he had to be airlifted to a hospital in Juneau for nine staples. As Matt told his brother Bam Bam, he "took it a little too far." The seven Brown children are famous for their unusual names, but get this: their real names are even stranger. Take Billy and Ami's son Bam Bam. His actual name is Joshua Bam Bam Brown. His brother Bear is really named Solomon Isaiah Freedom Brown. 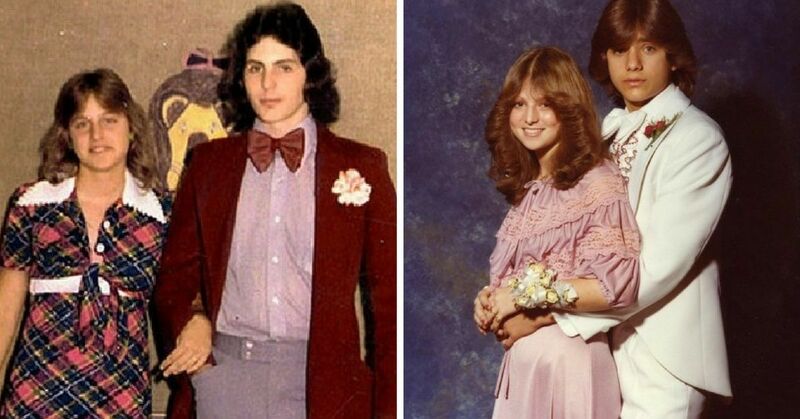 Their brother Gabe is actually Gabriel Starbuck Brown. Finally, Noah Brown's middle name is Darkcloud. But the names of the Brown sisters are even more bizarre. 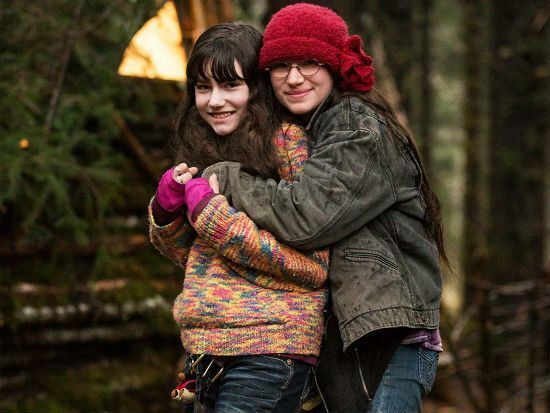 Birdy's real name is Jean Snowbird Brown. And Rainy is really named - brace yourself - Merry Christmas Katherine Raindrop Brown. 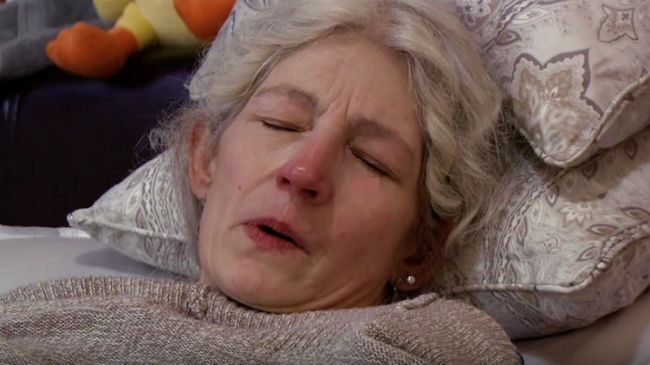 Of course some parts of the show are very real, like Ami's cancer diagnosis. Just as season seven of their reality show was beginning, Ami brown received the tragic news that she had breast cancer. Doctors told the mother of seven that she had only a 3% chance of surviving her diagnosis. The Browns moved down to California while Ami was in treatment, and thankfully after a few months of chemo Ami is doing fine. The family called her recovery a miracle, and it seems the only person not surprised by the good news was Ami herself. “I was expecting great news,” Ami told People. "I could just feel it." 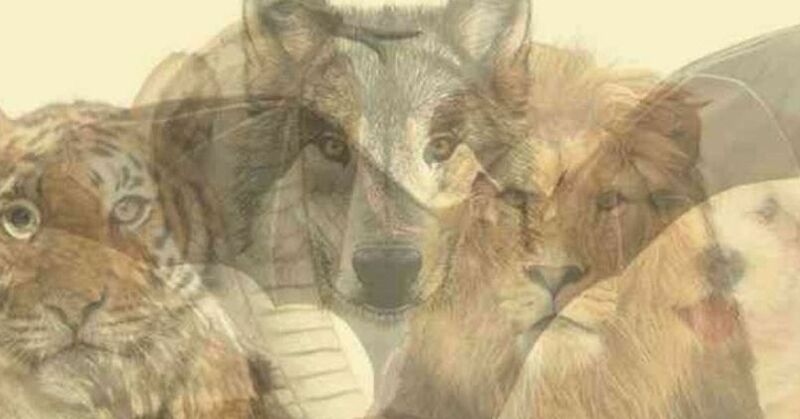 "You have to stay positive and keep God with you because he really does perform miracles." Of course being reality TV stars and hermits doesn't make much sense. After more than seven seasons of the show, fans are starting to wonder why the Brown family doesn't just move out of their cabin. They definitely make enough, as In Touch estimates the family is worth a whopping $60 million. Although, the Browns have reportedly invested some of that money into a huge, 40-acre plot in Colorado where they plan to build a new "Brown town." Here's something else you probably didn't know about the show's stars: two of them went to jail. Yes, two of the show's stars spent a month in jail in 2016, after being charged with theft and "unsworn falsification." 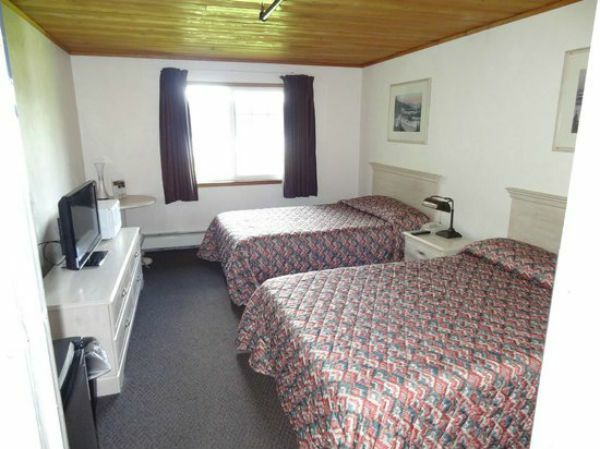 The legal trouble came about because Billy Brown and Bam Bam had been drawing funds from Alaska's fund for permanent residents, which is drawn from the state's oil profits. The only problem? The Brown boys were living in Texas and Colorado when they signed up for the checks. Oops. The Browns say the whole case was a misunderstanding, and happily paid their time in jail - along with the money they owed. 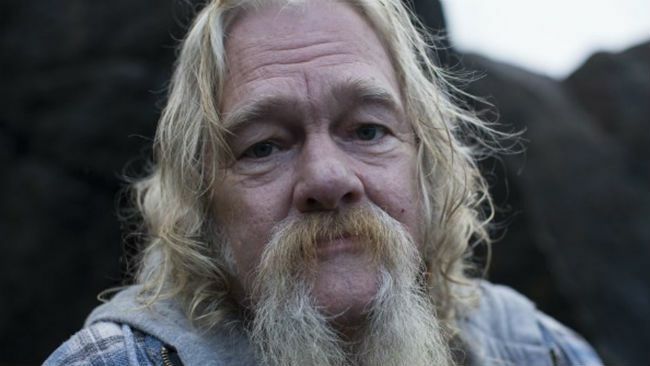 Matt's drinking problem has been featured on Alaskan Bush People, but the moment when he hit rock bottom wasn't included on the show. As he admitted to People, Billy's son "started drinking lightly and then it got to be more and more." 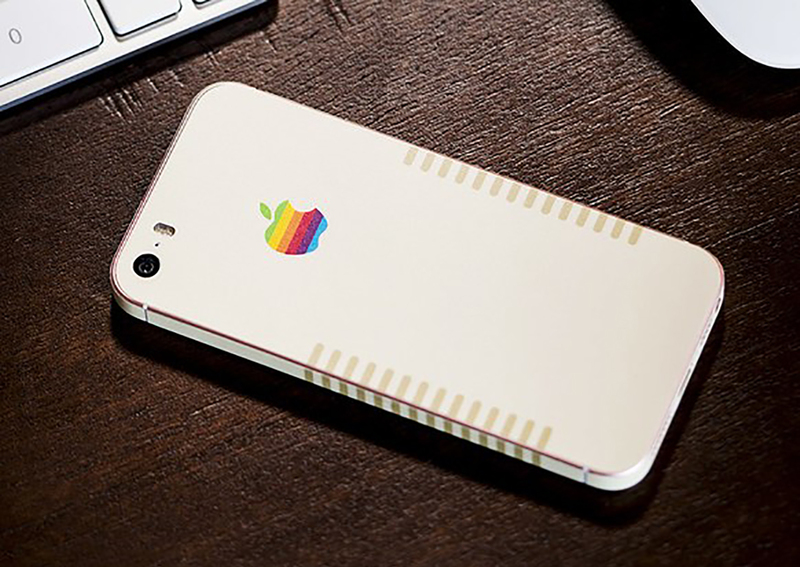 "That's when I saw the problem around the corner, and I didn't want to be one of those guys." In fact, Matt's low point came when police saw him crash his car in a Walmart parking lot in Juneau, Alaska. He had been drinking and partying, with a woman in his passenger seat, when police arrested him for driving under the influence. Not only was Matt way over the legal limit, but he reportedly threw up while blowing the breathalyzer test. He's since spent 35 days in rehab and seems to be doing much better. 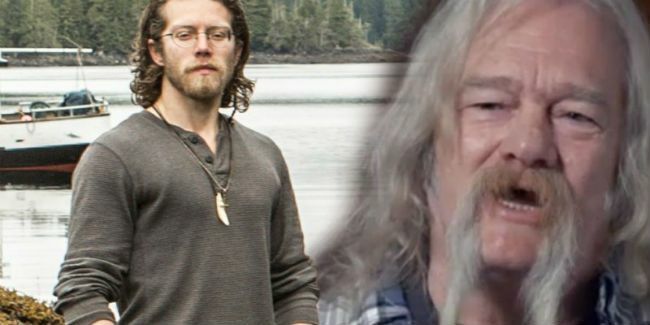 Sharp-eyed fans have managed to poke holes in a lot of the show's story lines, and fan theories cast doubt on how "real" Alaskan Bush People is at all. 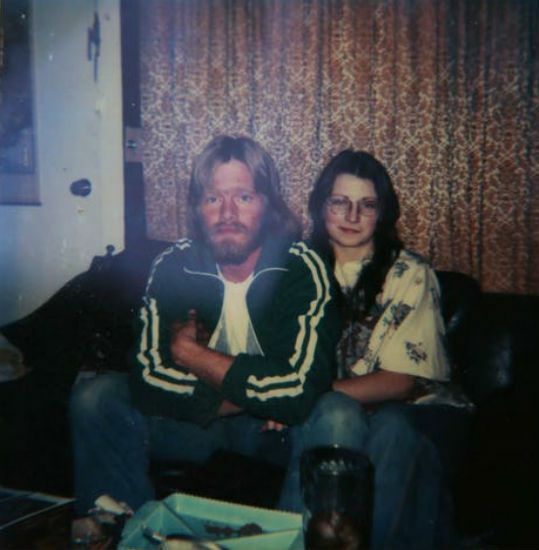 While Billy claimed to reunite with his long-lost daughter, Twila, after more than three decades apart, locals say that Twila was already very close with her father and the rest of his family. The Brown family's neighbors also insist their cabin was not built with their "bare hands," but was actually fully built when the Browns moved in. 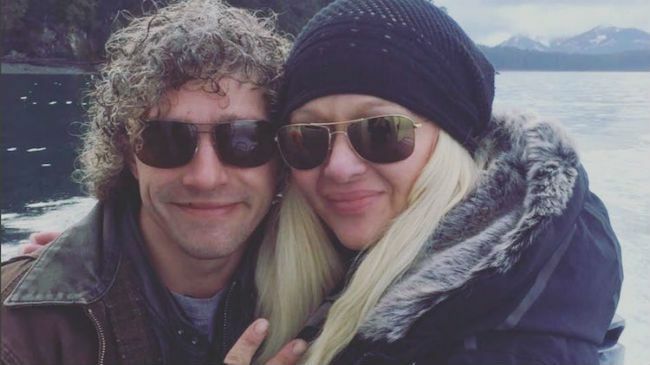 Noah's girlfriend from the lower 48, Karyna Kauffman, may have been a paid actress. As fans point out, Kauffman has an IMDB page and was a beauty queen in California before joining the show. Even Sabrina, the family's cow, was reportedly given away after appearing on just one episode of the series. 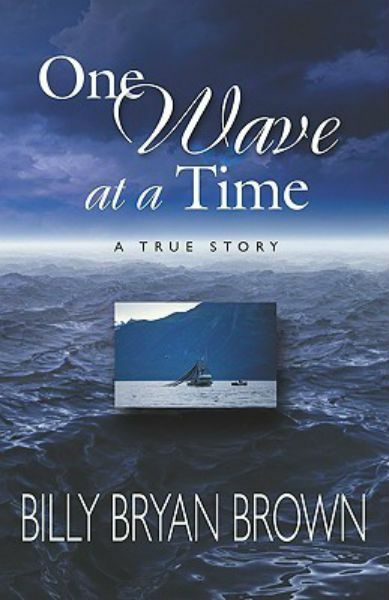 One of the most compelling fan theories is that the whole show is actually based on Billy's semi-autobiographical novel, One Wave at a Time. "What can you say to people like that?" Brown told Radar Online about the theory. "We call them ‘bobs in the basement.’ That’s just what we call the people who sit behind the computers and don’t have a life. I actually feel sorry for those people when they don’t have anything else to do." Speaking of Billy, fans may be surprised to learn his childhood was anything but rough. Billy's grew up in Texas, and his father was the very well-to-do owner of a limousine company. Sadly, his family died in a plane crash when Billy was a teen, and from that point he had to work odd jobs to support himself. Still, fans are probably surprised to learn Billy wasn't always a "bush person." Ami insists her household was abusive and controlling, while the rest of her family say that she grew up spoiled and pampered. What we know for sure is that Ami was only 15 when she married 26-year-old Billy (with permission from her parents). Since then, Ami's family have complained often and openly about her husband. They say that Billy broke his promise about letting Ami stay in high school, and forced her to drop out after their marriage. 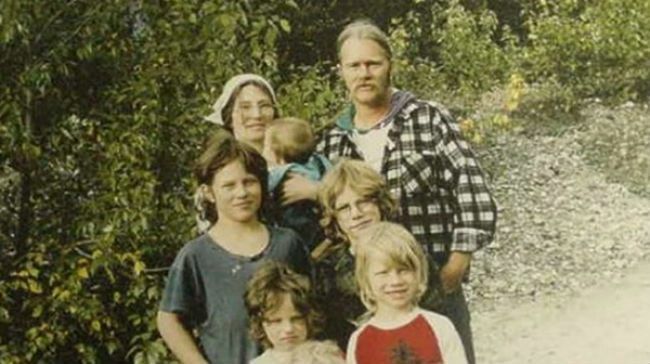 Many of Ami's relatives say Billy has isolated her from them since their marriage. "Ami's mother and family wishes her a Merry Christmas." While it's an open secret that Bam Bam Brown has tied the knot, you won't see his relationship on screen. 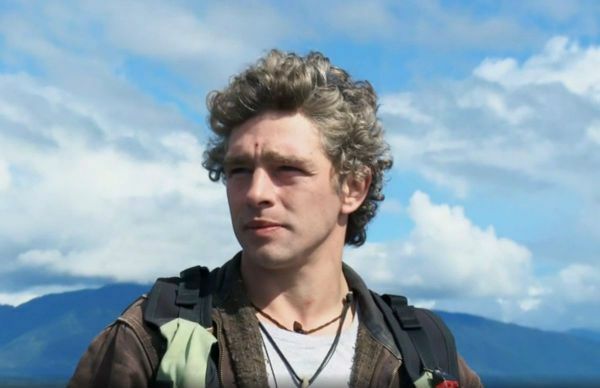 That's because he gave his heart to Allison Kagan, one of Alaskan Bush People's crew members. While the happy couple share their love with fans on social media, you won't see them together on the show. The first Brown home was reportedly just 10 miles from the nearest town, or about a six minute drive. 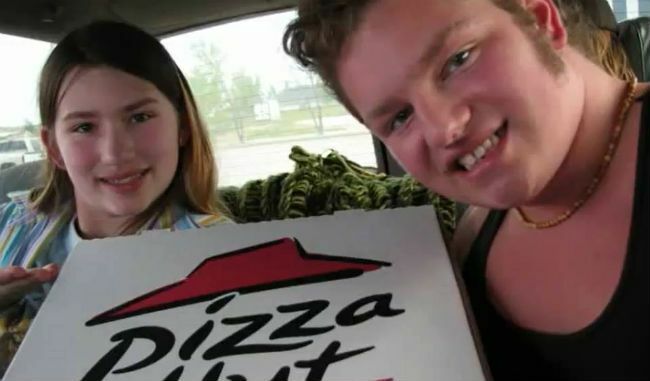 In fact, the family regularly snacked on Pizza Hut from town instead of "living off the land." I guess you shouldn't believe everything you see on TV. 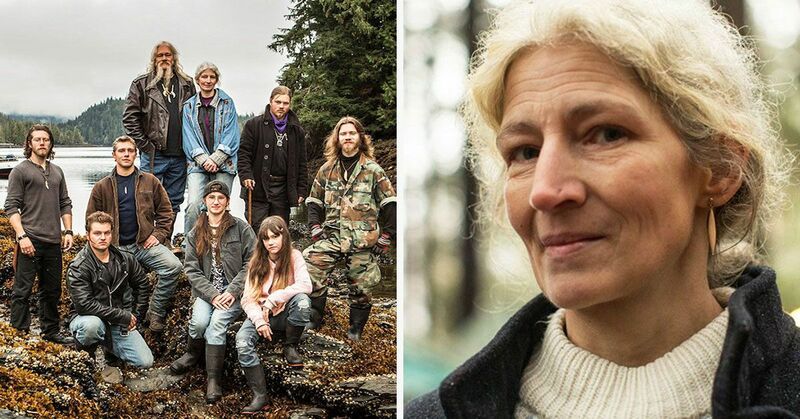 Do you still love watching Alaskan Bush People?